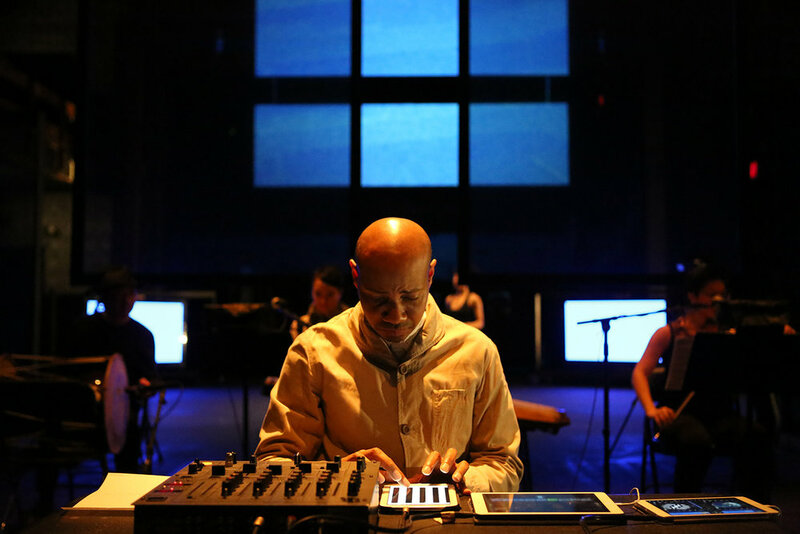 Seoul Counterpoint is Paul D. Miller a.k.a. 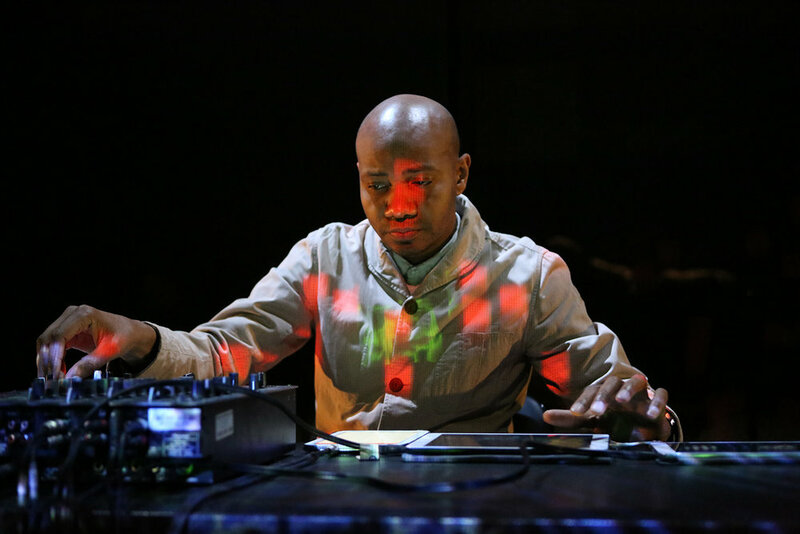 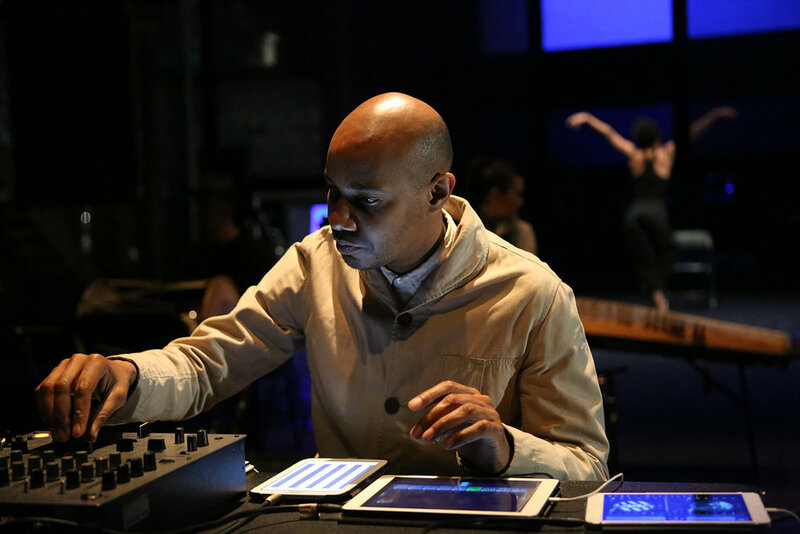 DJ Spooky’s audiovisual meditation on the landscapes of New York and Seoul. 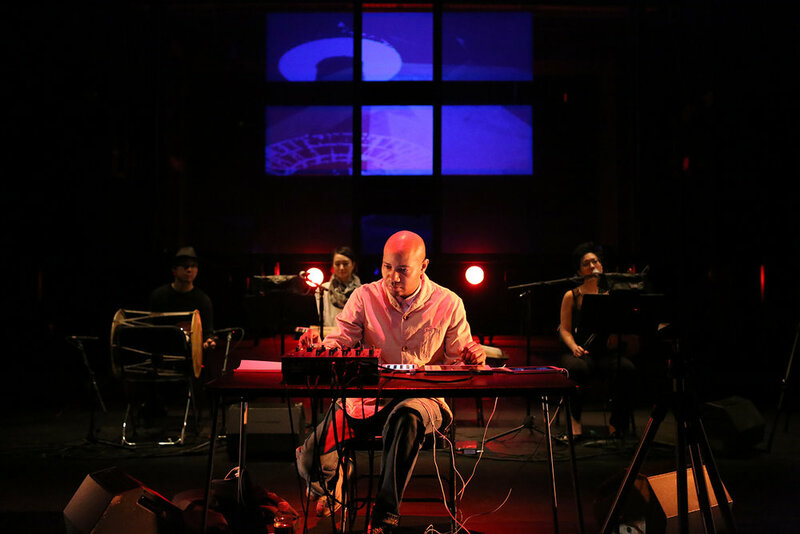 Equally inspired by Nam Jun Paik and John Cage, Seoul Counterpoint featured traditional Korean instruments, strings, and telematic performance between New York and Seoul.